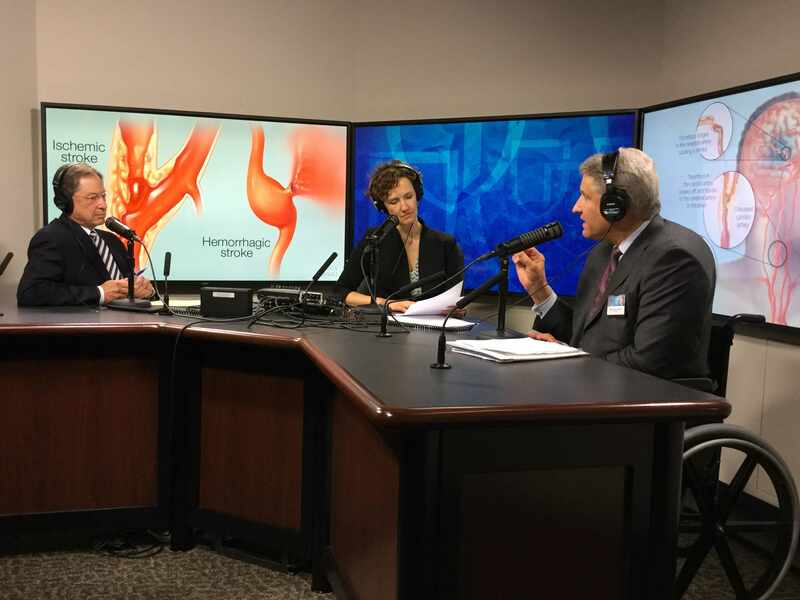 May is American Stroke Month and Mayo Clinic neurologist Dr. Robert Brown Jr. explains the warning signs of stroke and tips for stroke prevention on this week's Mayo Clinic Radio podcast. Also on the program, May 15–21 is National Emergency Medical Services Week. Dr. Dennis Laudon, Mayo Clinic emergency medicine physician and medical director for Mayo One helicopter, and Kelly Sahs, director of clinical operations for Mayo Clinic Medical Transport, join the program to discuss new advances in emergency medical services.